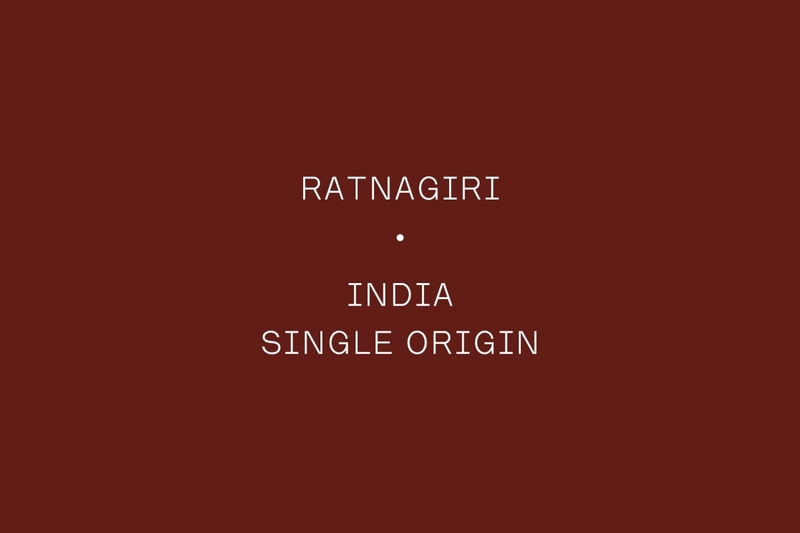 Ratnagiri Estate is situated at the top of a mountain range in the coffee producing area in South western India. This estate has been in operation for many decades, being passed down from grandfather, to father to son. While initially the son, Ashok, continued traditional farming practices. He has since spent many years traveling to origin countries, visiting well-known farms and taking from the best of their practices and incorporating it into his operation at Pearl Mountain.